The Dutch metal band For I Am King is back with the single and video for the song ‘Prey’. The band gives a glimpse on their brand new sound and the material the band is currently working on. 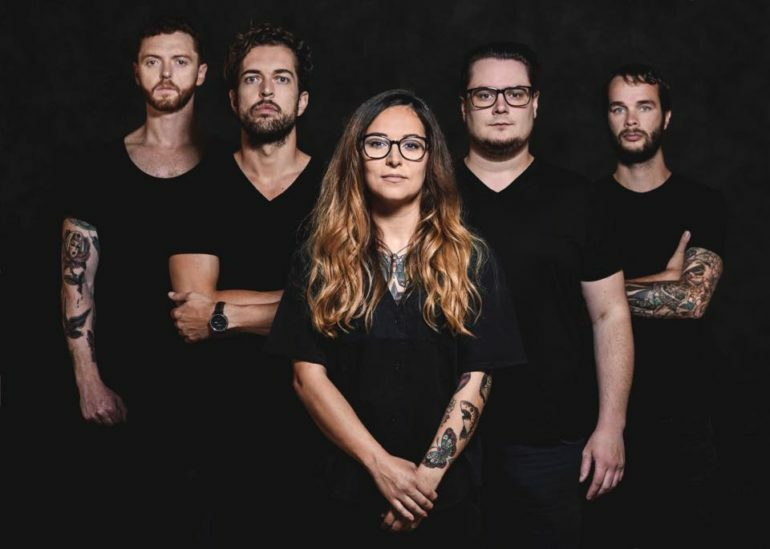 After the release of their debut album ‘Daemons’ in 2016 on Redfield Records, For I Am King have played an impressive number of shows as headliner, as tour support for Bands like Any Given Day, VUUR and No Turning Back and festivals like the Metal Days in Slovenia and Jera On Air in The Netherlands. But the band hasn’t just toured the European continent extensively, in the end of 2017 it also played a tour in Asia with shows in China and Japan. 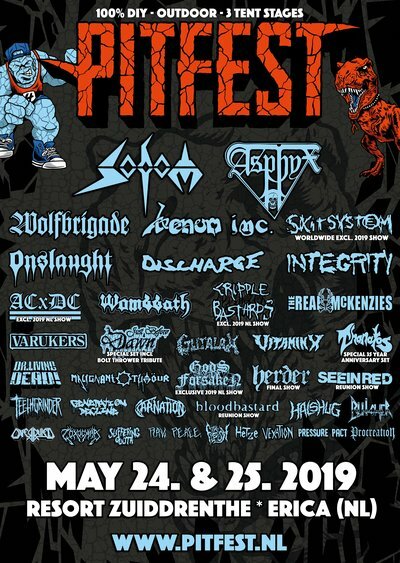 In 2018 the quintet from Amsterdam hasn’t slowed down a bit and the festival summer will kick off with the Amsterdam Metalfest and include absolute highlights like FortaRock 2018 and the 25th edition of the With Full Force Festival.